Jessica Lai is a Senior Lecturer at the School of Accounting and Commercial Law, Victoria University of Wellington, New Zealand. She researches in intellectual property, especially patent law and the protection of traditional knowledge. 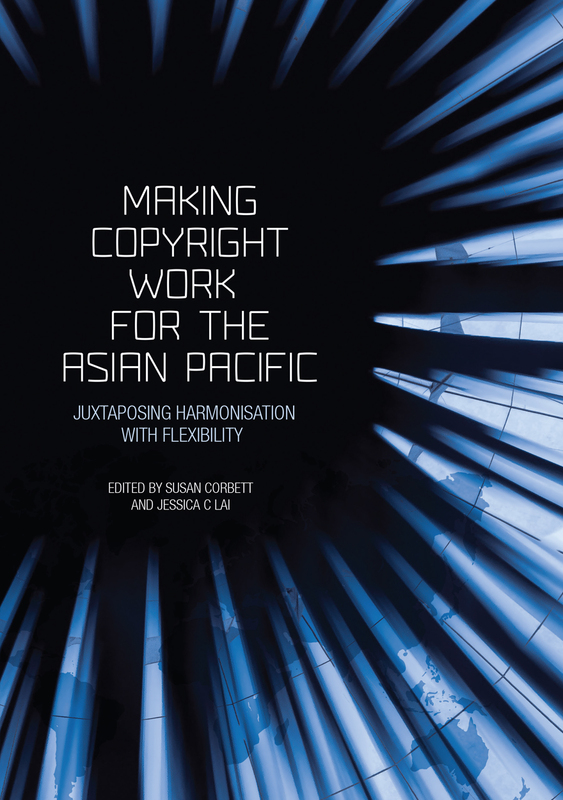 Dr Lai is the General Secretary of the Asian Pacific Copyright Association (APCA).